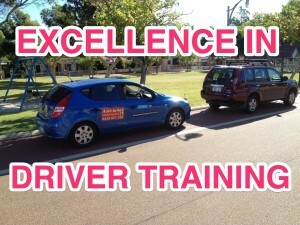 Very PATIENT, Friendly, Calm FEMALE instructor with over 18yrs experience. New car Dual Control Toyota Corolla, Clear native English speaker. 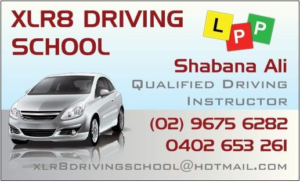 ALL WELCOME including Uni & High School Students, SPECIAL NEEDS, Nervous Beginners, Anxious, Older Mature Learner, ADHD, Apsergers, Autism, Dyslexia, Learning Difficulties, Overseas Licence Conversion, Refresher Lessons, SENIORS. 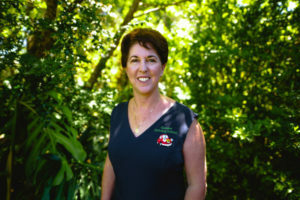 Julia’s SPECIALITY is making Reverse parking EASY (Julia is famous for this and she will show you how to be able to Reverse park any size car on any size vehicle even between trees and also if the road curves. You can be a Star Reverse Parker!). 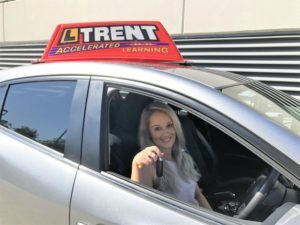 Julia also specialises in DRIVING TEST PREPARATION, Negotiating Roundabouts, Busy traffic driving skills, Merging & Lane Changing, City & Freeway Driving Skills. 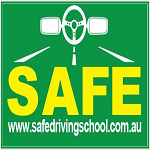 Julia has been trained in both Advanced and Defensive Driving Skills and ENJOYS teaching people how to drive. Her softly spoken voice and kind nature will help you feel right at home.